With proper care and maintenance, both asphalt and concrete should last for at least two decades. Asphalt driveways can typically withstand 25 years of wear and tear, while concrete lots should last for 30 years. To extend the life of your driveway, you can reseal or resurface it periodically. On occasion, a general contractor may also need to come out and perform some minor repairs. Here, the knowledgeable team at Lambert’s Contracting in Bluefield, WV, explains how to tell when it’s time to give them a call. Wavy surfaces are not going to smooth themselves out over time. If your driveway is anything but flat and even, a general contractor can level it and then share a few tips for preventing future buckling. For example, one of the most common causes of warping is storing heavy vehicles on the same stretch of pavement. Fortunately, devising a simple rotation system can prevent buckling over time. Water should not pool on a perfectly flat surface. If your driveway always has at least a few puddles, it is not perfectly flat. Likewise, puddles that form after severe weather could be indicative of drainage issues. Regardless of the reason for any puddles, you should schedule the necessary repairs sooner rather than later because standing water can cause significantly more damage over time. 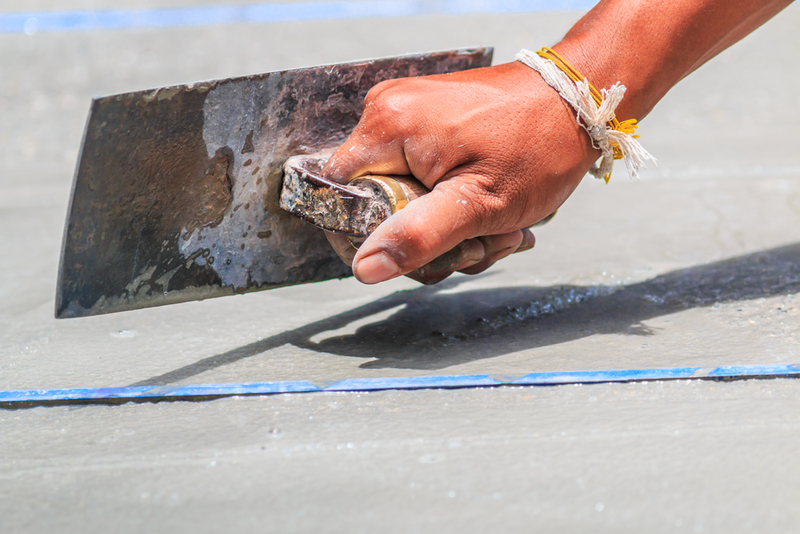 You do not have to call a contractor every time a crack appears in the driveway. You should keep an eye on any small fractures, though, and schedule repairs if they start spreading. Both patching asphalt and filling concrete are relatively easy repairs, and they can extend the life of your driveway considerably. If one or more of these signs sound familiar, turn to Lambert’s Contracting for quality repairs. Based in Bluefield, WV, this general contractor offers everything from concrete paving to bathroom remodeling. They are proud to serve clients throughout Tazewell, Bland, and Mercer counties. Visit their website to learn more about the work they do, or call (304) 324-7972 to discuss your needs today.